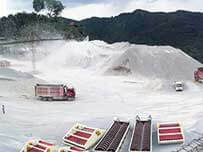 However, there is a very important procedure before extracting aluminum from bauxite mine that is bauxite crushing and bauxite grinding. 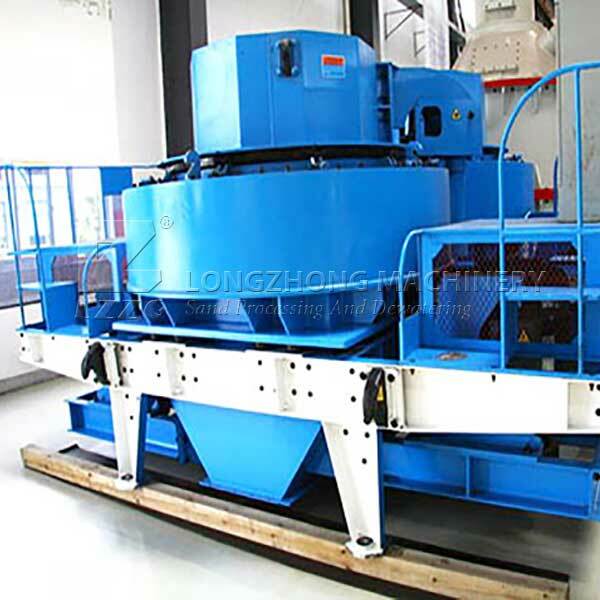 Generally we choose Longzhong brand crusher or grinding mill to crush the raw materials to be required fineness before used to produce aluminum. 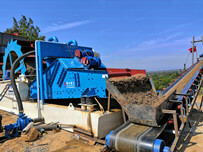 Bauxite crushing is relatively simple. 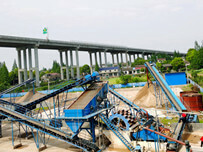 Generally we use the professional mining plants for bauxite crushing. 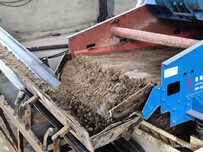 As the leading stone crusher manufacturer and grinding mill manufacturer, Lzzg has also been closely following the bauxite mining at home and abroad. We have manufactured large amount of mining plants to global countries, such as jaw crusher series, impact crusher series, cone crusher series and the grinding mill series, etc. Our mining plants have been exported to more than 130 countries which are widely applied in mining industry including the bauxite crushing. For decades, we continuing to innovate in the development, production, sales, and service sectors. Rich experience and high-tech applications help our products maximize customers’ satisfaction.